Now the 2nd wild card contestant, actor Navdeep will be joining the other housemates today, 14th of August. SIT recently questioned Navdeep for alleged links with drug racket case. We hope his stint at the Bigg Boss house changes his fortune. Meanwhile, the hot trending topic in Andhra Pradesh now is about today's Bigg Boss promo video. 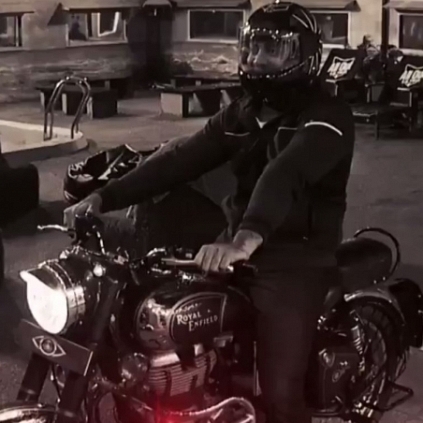 The teaser showed wild card contestant Navdeep making a crazy entry into the Bigg Boss house in a bike. He enters the house late in the night while other contestants are sleeping. People looking for online information on Bigg Boss Telugu, Navdeep will find this news story useful.